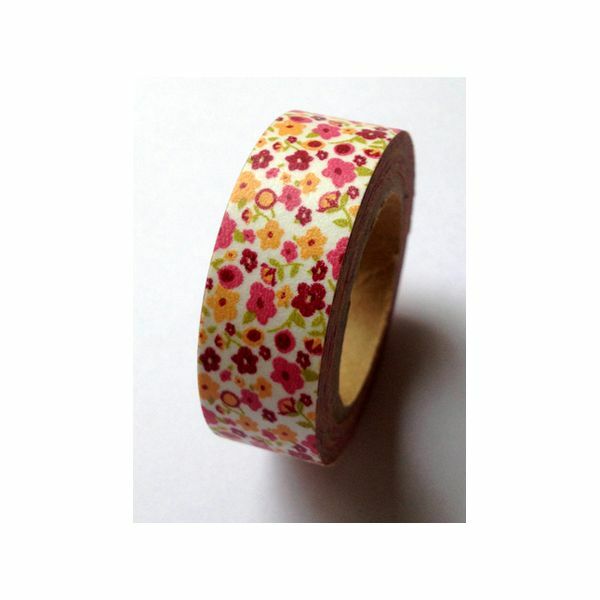 Love My Tapes Washi Tape 15mmX10m - LOVE MY TAPES-Washi Tape. 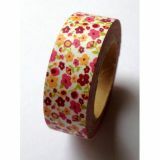 This tape is perfect to use on any of your paper projects! This package contains four 15mmx10m of washi tape. Available in a variety of designs, each sold separately. Imported.